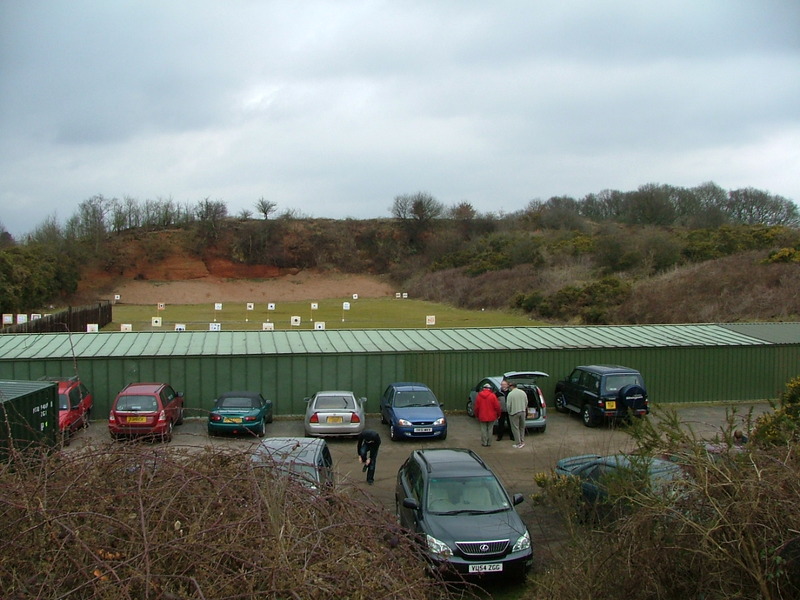 This page is to facilitate members who wish to open the range on extra days and to meet up for the purposes of target shooting disciplines outside the normal shoot days. You are reminded that a range warden must be present at all Range Open Days, many thanks Chris . 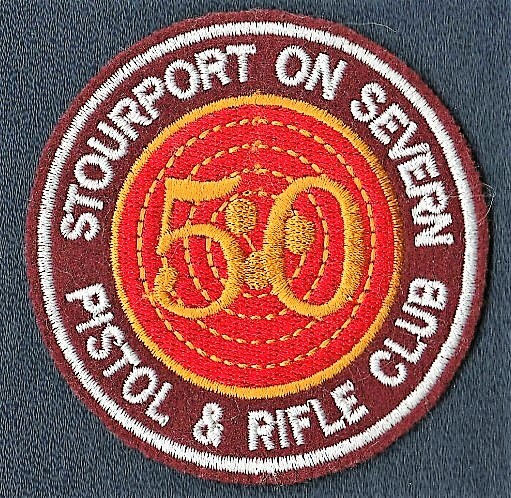 Directions: Main Stourport to Kidderminster road, A 451 Postcode DY13 8AS.